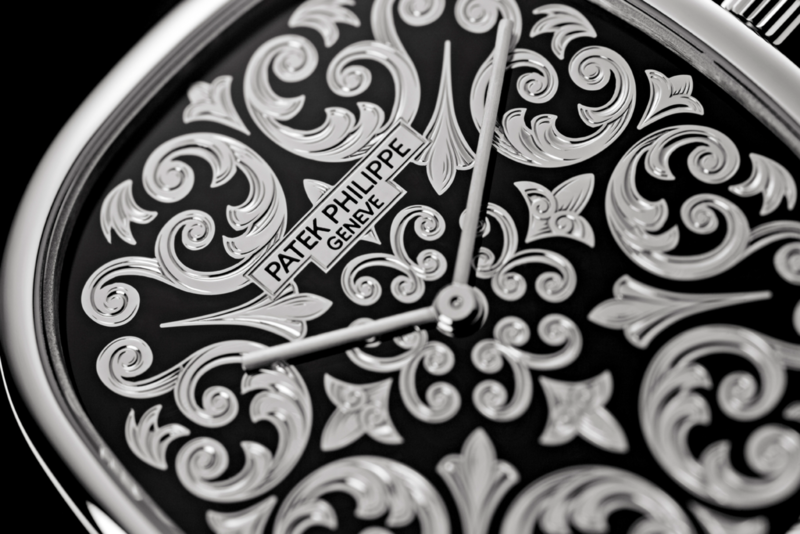 As the last family-owned independent watch manufacture in Geneva, Patek Philippe possesses an enviable arsenal of artisanal skills that allows it to produce fine works of mechanical art. Designed to cherish for generations to come, here are four precious, handcrafted items to add to the family heirloom. Increase your appreciation for enamel art with Jaeger-LeCoultre’s Reverso Tribute Enamel.